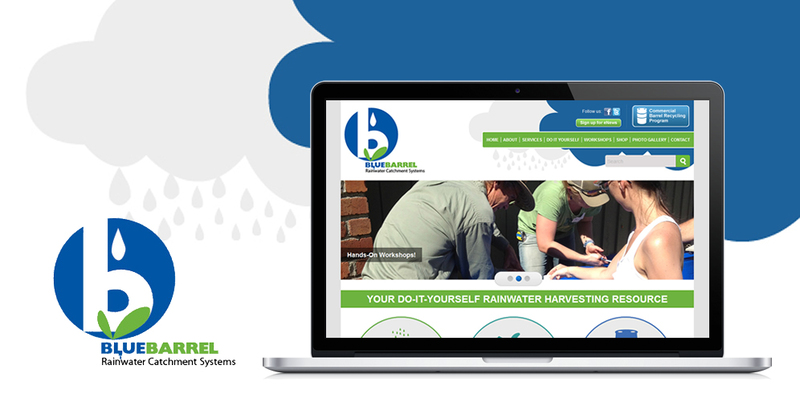 Blue Barrel's founder envisaged a system which could be used to customise and purchase rain harvesting kits for installation in customer's homes. The website allows the kits to be sourced from suppliers all over the USA and delivered to the customers homes with a simple click. We created a WordPress based website with a customised shopping cart and wrote various bespoke plugins for the shopping cart too. We integrated Paypal for payment processing and also linked various suppliers who could provide the components across the USA. We then integrated the site with shipping companies which can pick up and deliver the components as required.